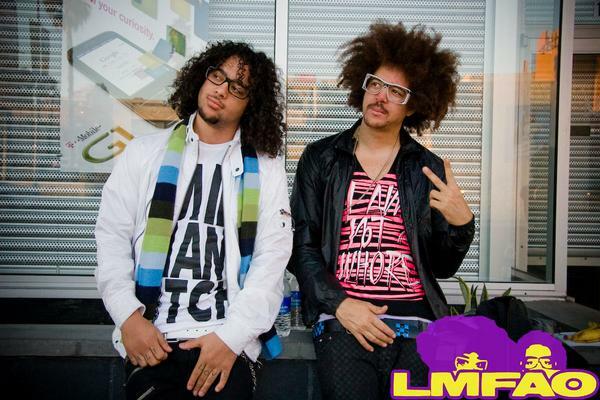 LMFAO will make their debut as nominated artists this year at the MTV Video Music Awards, with their video for “Party Rock Anthem” up for Best Choreography. But the duo feel there is a perfectly reasonable explanation as to why they have never been invited to the awards show before. Watch the new music vido for LMFAO‘s “Party Rock Anthem” right here.